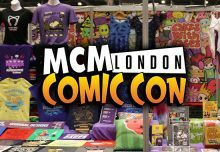 You can come and see me this weekend at MCM Birmingham Comic Con at the NEC! It’s on all day Saturday 23rd and Sunday 24th November. 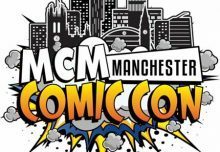 The comicon is twinned with Memorabilia, and tickets give you access to both shows. 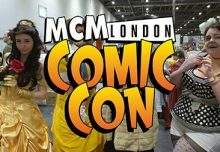 The comic con part of the show is a smaller version of the London comic con, with stalls, anime and manga, cuteness, Japanese sweets, comics, games and cosplay. And the Memorabilia section caters for all other types of nerds, with merchandise and memorabilia from movies and comic books. It’s be a great chance to get Christmas presents for nerd friends! There’s a really impressive selection of special guests for signings and photos, including the Rocky Horror Show cast and stars from Red Dwarf. 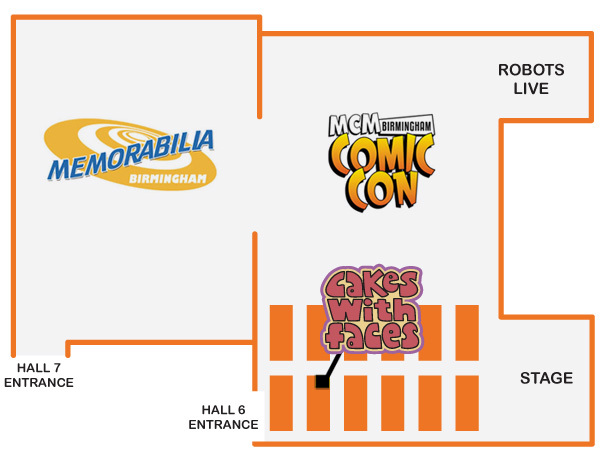 You can see the full list on the MCM Birmingham website, where you can also buy tickets. Advance tickets get you early entry, or you can get your ticket on the door and save a few pounds. I’ll be on block Y, near the comic con entrance, with all my t-shirts, prints, badges, chopping boards, charms and keychains. It’s my last show of the year, so come along and say hello!